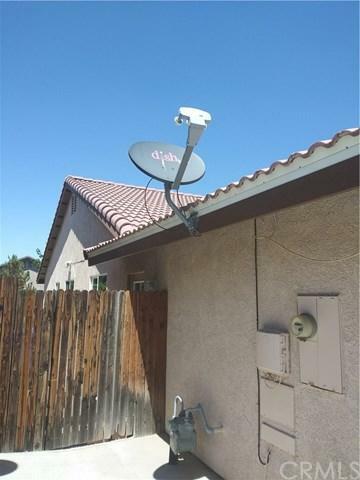 Great Victorville home near park and features 4 bedroom, 3 bathrooms, 2,019 SF. Two spacious living rooms, spacious kitchen with tile floors and various cabinets, counters, family room with tile floors and fireplace, good sized bedrooms, covered patio and 7,800 SF corner lot. Very Clean and Beautiful inside and out. Proud of ownership!!! Many fruit trees, peaches, cherries, blackberries, and beautiful front yard. Come and get in love with this sweet home. Sold by Juan Rivera of Century 21 Rose Realty.